Ingrid Ching, Jaqui Falkenheim, Jordann Wine, Kasey O'Boyle, Katherine Errecart, Kristin Try, Lory Ivey Alexander, Marc Pekala, Monica Stroik, and Nicole Fossi. the social media platform connection by creating more opportunities for collaboration. This exhibit showcases the artistic strength gained when artists come together to support and encourage one another. 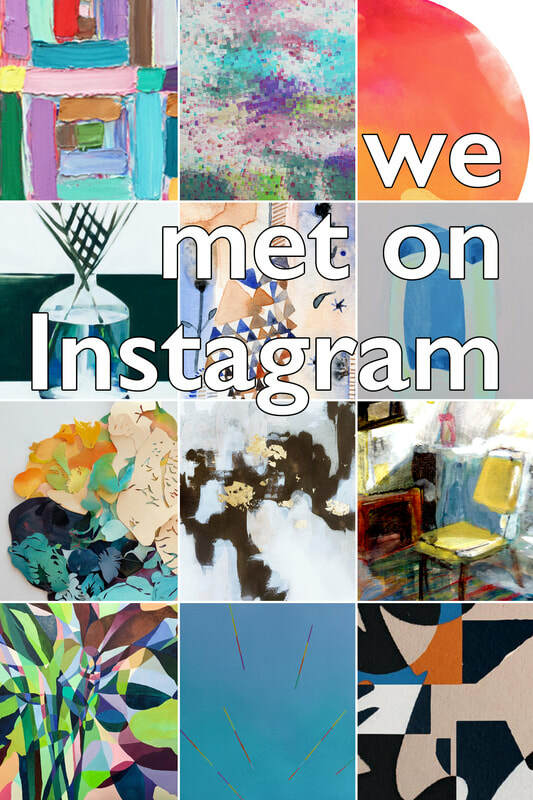 Check out East Coast Arts Collective on Instagram here.